Vila Nova de Famalicão Localisation : Country Portugal, District Braga. 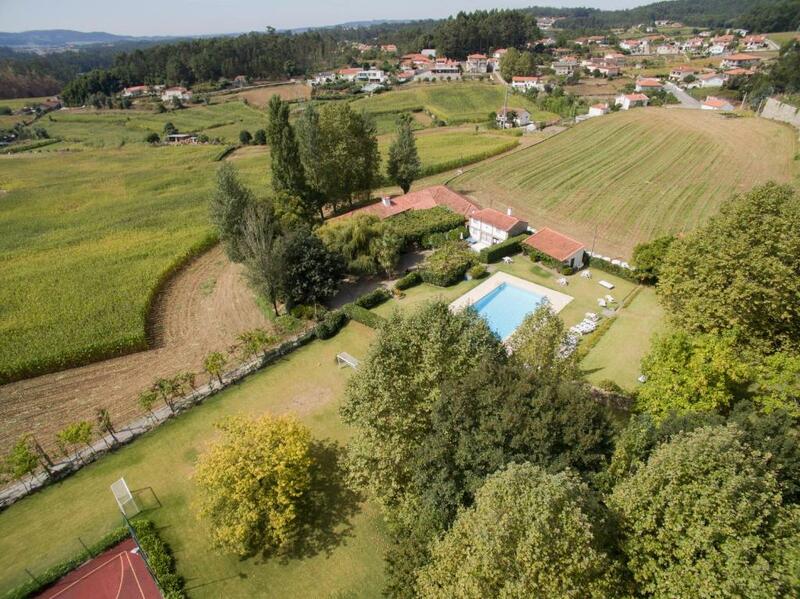 Nearby cities and villages : Trofa, Santo Tirso parish and Barcelos. 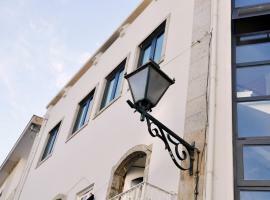 Find below the times of sunrise and sunset calculated 7 days to Vila Nova de Famalicão.